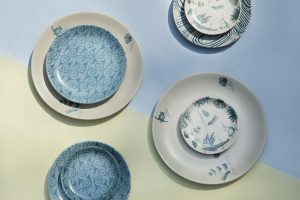 Nicobar in its first global collaboration with MasterChef fame Gary Mehigan and wife, Mandy Mehigan and Motherland has launched the Gary Mehigan x Nicobar collection. 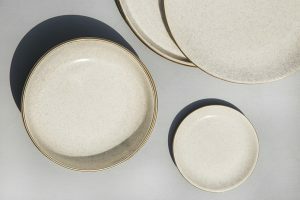 An ensemble for cooks, kitchens and dinner tables, these home products are inspired by India, Australia, and everything in between. 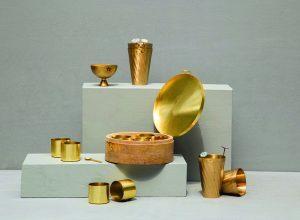 The Gary Mehigan x Nicobar collection has cultural cross-currents running through every aspect of its design, craft and application — aboriginal art motifs on vessels designed to mix Indian spices; brass star-kissed lassi makers that are equally adept as cocktail shakers; re-engineered spice boxes that are built to solid, nautical specifications; modern bakeware with such perfectly balanced aesthetics and engineering that it can sail straight from the kitchen to your table without a change of vessels; and a beautiful variety of accessories with organic accents and luminous shell and coral-inspired elements. 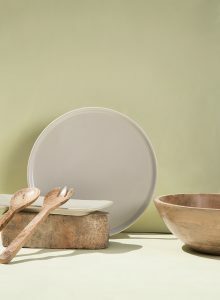 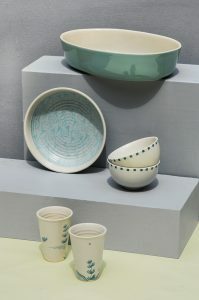 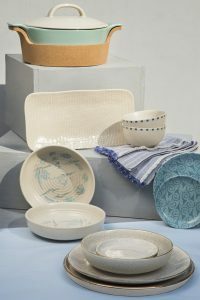 With an ocean-themed colour palette of off-white and pale blue, the collection is inspired by coral, rustic Indian style, and Mehigan’s own love of Indian cooking. 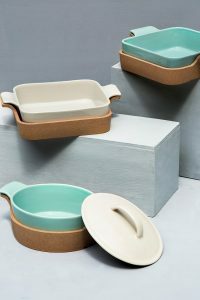 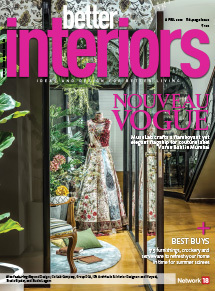 This collaboration also marks the launch of Nicobar’s upcoming Indian Ocean collection: an exciting range of products and ideas, inspired by the geographic and cultural richness of this oceanic region. 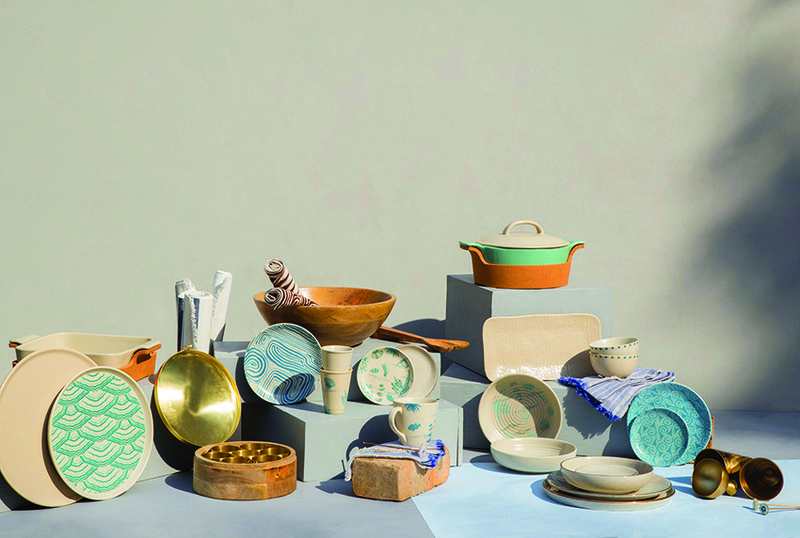 Channelling the easy buoyancy of Nicobar’s tropical vibe, and engraved with motifs that traverse the Indian Ocean, this collection of homeware will seamlessly figure into kitchen cabinets anywhere in the world. 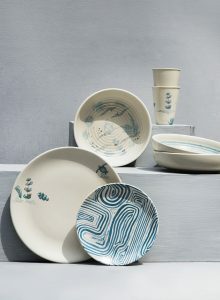 Prices range from Rs 950 and go up to Rs 7,200.